A major networking opportunity for young women seeking a career in Science, Technology, Engineering and Maths (STEM) is due to be held at Dartmoor Zoo in November. 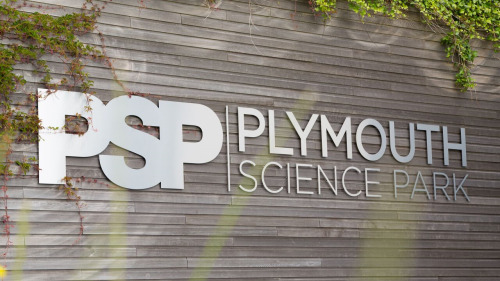 The organisers, Women in STEM Plymouth (WISP), regularly hold meetings for women working in STEM at the prestigious Plymouth Science Park (PSP). They are keen to promote the crucially important role women play in the industry - especially when so many female scientists and mathematicians have made significant, historical breakthroughs. Marie Curie's discovery of radium at the end of the nineteenth century kick started research into radioactivity. Rosalind Franklin's usage of crystallography was key in unveiling the secrets of DNA in 1953. The work of key NASA mathematicians Katherine Johnson, Dorothy Vaughan and Mary Jackson was immortalised in the 2016 movie, Hidden Figures. The roles played by these three women was crucial in helping John Glenn complete his historic space flight in 1962. 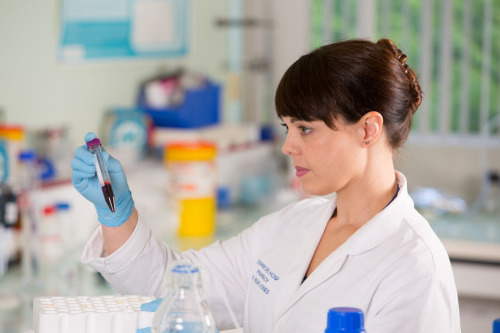 PSP recognises the important contributions made by women in science and technology. As such, it provides free conference rooms and food for the monthly meetings of WISP. Its next ‘Lunch and Learn' event is being held on 14 November from 12:30. Nearly 30 companies from across Plymouth will be taking part in the Young Women in STEM Careers Fair being held at Dartmoor Zoo, Sparkwell, on 15 November (1800 - 2000). The FREE event will include careers' advice and a Question and Answer session with a panel consisting of local women who already work in science, technology, engineering and mathematics. "The Young Women in STEM Careers' Fair, which is sponsored by Babcock International Group, offers a fantastic opportunity for young women, and their families, to engage with STEM organisations from Plymouth and the local area," says Andy Robinson, WISP committee member. "The South West has a vast range of STEM related organisations with career opportunities that young people may have never considered before. From the digital industries and healthcare, to elements of the creative arts and environment, STEM covers a huge number of potential routes." "Whilst all of these offer brilliant opportunities, they can also create confusion over which direction to choose. The fair offers the chance for young people to explore these options and clarify the direction that they may wish to head in." Lorna Dallas, WISP Chair, says, "As an organisation Women in STEM Plymouth aims to inspire, support and promote women in STEM in our local area - and the Young Women in STEM Careers Fair is a key way that we achieve all three of these aims." "It is a unique opportunity for young women to explore the full potential of a career or job in science, technology, engineering and maths - asking the questions that they might not feel comfortable to in a mixed environment." "It is also a fantastic chance for women in STEM and the companies that employ them to promote the fantastic work that they do here in Plymouth and the surrounding area." "Lastly, it provides our members - women in STEM and those that support them - an occasion to get together and give back to the community." 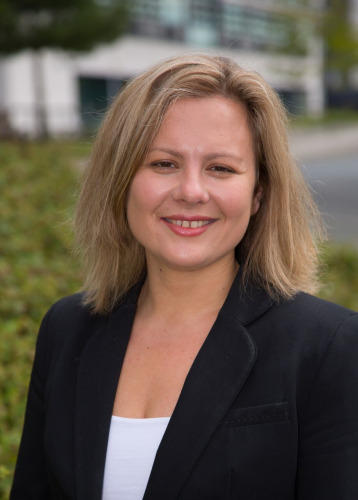 Merika Kindlon, Commercial Executive at Plymouth Science Park says, "We are proud to support Women in STEM Plymouth, especially given our higher than average percentage of female run and owned business on our park." 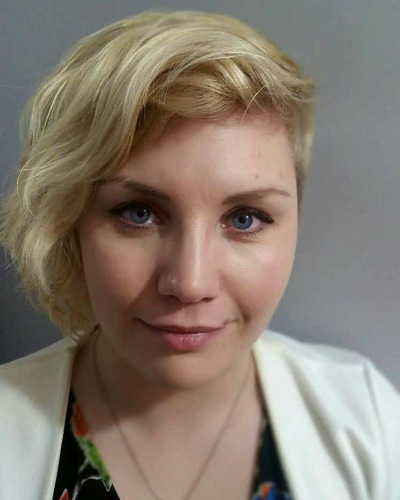 "In addition to the support the PSP gives WISP, I also volunteer on the committee and have been blown away by the sheer dedication of the WISP team, all who give their time free!" "We work together to change the future STEM pathway for the young female students of today. We are not looking for instant results, we know that change takes time, we are just happy to be part of this movement."